Tropic Air provides complete repair and maintenance services for fireplace and hearth systems in the Toronto and GTA area for nearly 20 years. Whether your fireplace is old or brand new, our objective is to keep it operating for many years. We service most major makes and models of fireplaces, if you have a gas fireplace, fireplace insert, gas stove, or gas logs, our service technicians have the experience to keep your system operating safely and at peak efficiency. A new gas fireplace don’t just improves the decor of the home, but sometimes improve your heating system efficiency as well as add warmth to your home. Due to the fact that gas fireplaces do not require a chimney, they are really easy to install by having a simple cut inside wall for ventilation, which implies they will not impact the layout of your home. 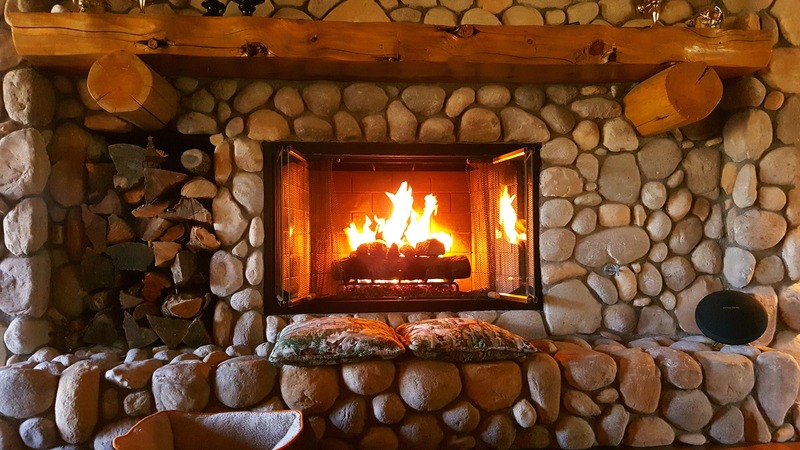 We Perform a complete cleanup of firebox, logs, burners, pilot and valve devices as well as inspection of the overall condition of your fireplace system. We ensure that your unit is safe to operate and we also instruct homeowners how to properly maintain your unit.